One of the most frequently asked questions we get in the shop is ‘what wheels shall i get?’. A simple question which doesn’t have a simple answer. Yes we all know that a good set of alloy wheels are the most reliable but what many people want are carbon aero wheels, and this is where is becomes more complicated! 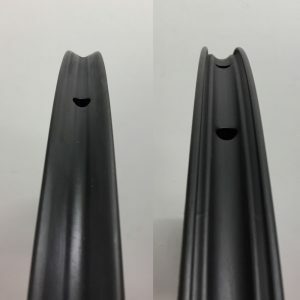 These complications don’t particularly apply to disc bikes so what we really want to focus on here is carbon clincher wheels for rim brake bikes. In our opinion rim brake road bikes are far from dead and will continue to survive into the future if only for their efficiency, simplicity and aesthetic benefits. So why are carbon clinchers so ‘complicated’? Put simply, science can gang up on carbon clinchers in certain situations and unfortunately those situations arise fairly frequently in general use. Carbon does not dissipate heat like aluminium and therefore in regular use (steep or long descents) they can reach incredibly high temperatures (in excess of 140 degrees celsius), often exceeding the glass transition (Tg) of the resin. Tg is the temperature at which the resin begins to deteriorate, when this happens the outward pressure of the tire can cause the rim’s sidewall to deform with the possibility of complete rim failure. If you look at the Tg rating of many rim manufacturers you’ll find a large amount on the market have resins with much lower Tg temperatures than you can hit on a long descent. Tubular rim on left showing the box section responsible for improved heat dissipation . Clincher on right showing the pronounced side wall/clincher bead vulnerable to heat damage from outward tyre pressure. By contrast a tubular rim not only doesn’t have this outward pressure but also dissipates heat much better because of the ‘box section’ nature of the construction. Therefore we believe that carbon tubulars are the answer to the carbon rim brake conundrum. They are lighter, cheaper, and believe it to not super reliable. 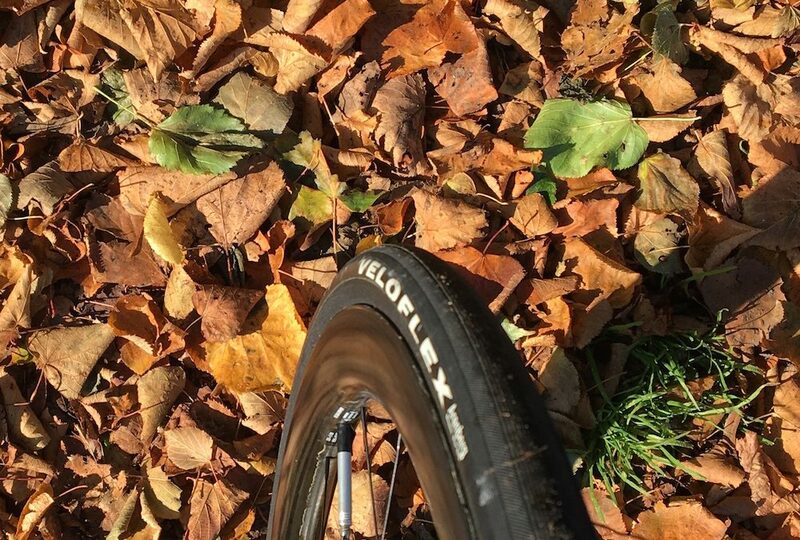 We run tubulars thought the summer, travel with them and generally use them as all round wheels with near no punctures all season. The key to this is the use of tubeless sealant (20ml per tub) which when combined with a quality tubular will give you many miles of safe trouble free riding. 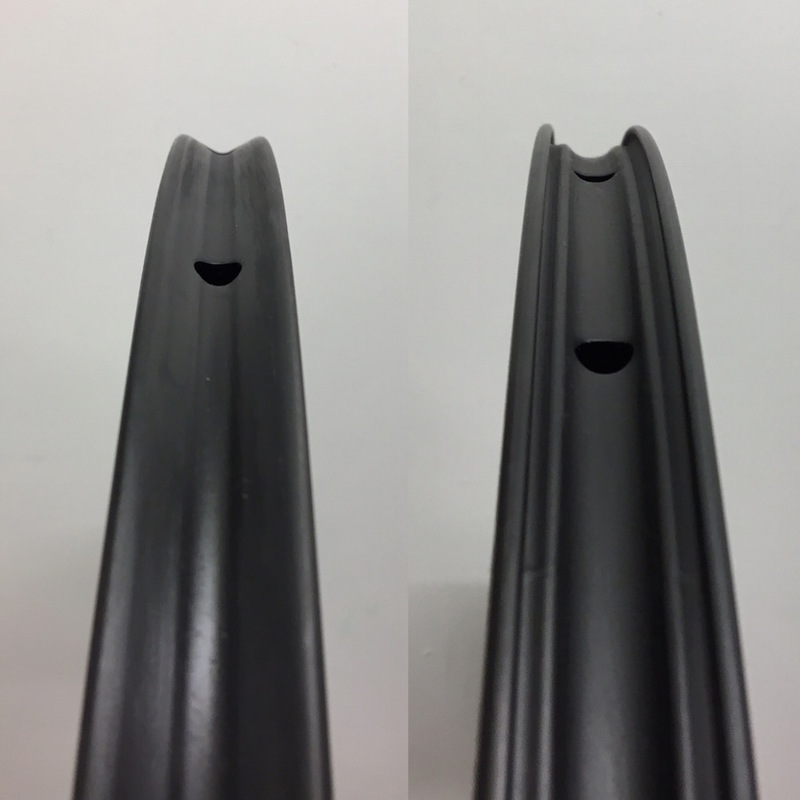 Quality tubulars also have a nicer and smoother ride quality than clinchers. To complete this reliable set up all you need in a light weight prepped (pre-glued) tub to carry as a spare and come worst case you’ll be back riding in the same time it would take to fit an inner tube. We highly recommend Veloflex tubulars, with the higher milage series such as the Arenburg and Roubaix providing long lasting reliability along with the ride quality you would expect from a handmade tubular. Combine these with sealant from Effetto Mariposa and you’ll have the ultimate all round set up. We certainly recommend you give them a try and join the many of our customers who have made the switch. Want to talk it through? Give us a call and we’ll be happy to advise you on your next set of wheels.